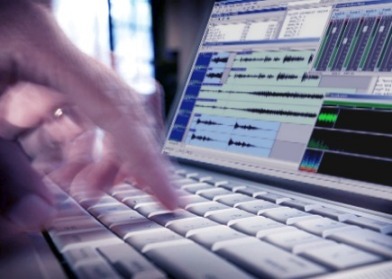 SoundMexPro is a powerful tool for sound applications in MATLAB® and GNU Octave. SoundMexPro turns your MATLAB® or GNU Octave applications into a virtual recording studio or a low-latency I/O-DSP-engine. SoundMexPro is especially designed to implement complex acoustic measurement tasks (Psychoacoustics, Physical Acoustics, Neurophysiology) with it's MATLAB® object-like interface. You can test SoundMexPro for free: load the full featured demo version from the Download section. All features are introduced in the detailed tutorial and some typical applications are shown in the advanced examples shipped with SoundMexPro. For detailed information refer to the Info section. For a list of some references please click here. HörTech is an official Connections Program partner of The Mathworks.